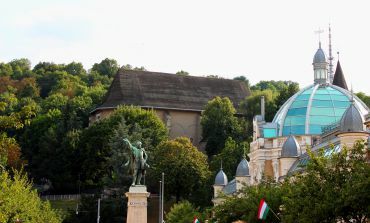 The Calvinist church, located at Avas Hill, in Miskolc was built in 1410. 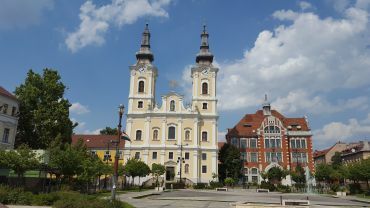 The original appearance of the church was in a true Gothic style, until reconstruction was carried out in the 17th century. The internal wooden decoration of the temple is beautiful. The organ of 1895 is among its main ornaments. The belfry of Avas Church was built in 1557. 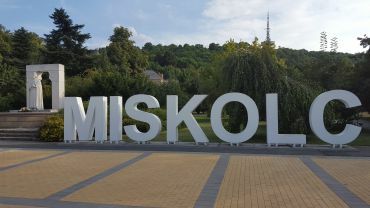 For a long time it was the central attraction of Miskolc. 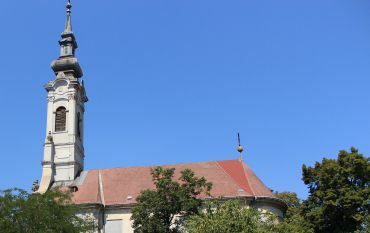 There is a monumental cemetery near the church buildings. The entrance ticket can be booked by phone: 46 / 358-677. The nearest public transport stop: Erzsébet tér, can be reached by bus № 21 or 21B.